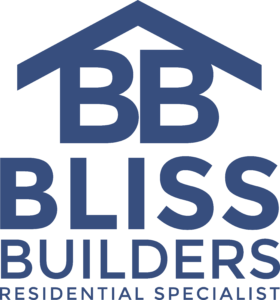 About - Bliss Builders, Inc.
With 26 years of custom home construction and remodeling experience, Bliss Builders, Inc.’s President, Mike Bliss, also holds a Bachelor’s degree in Business from Saint Mary’s College of California. 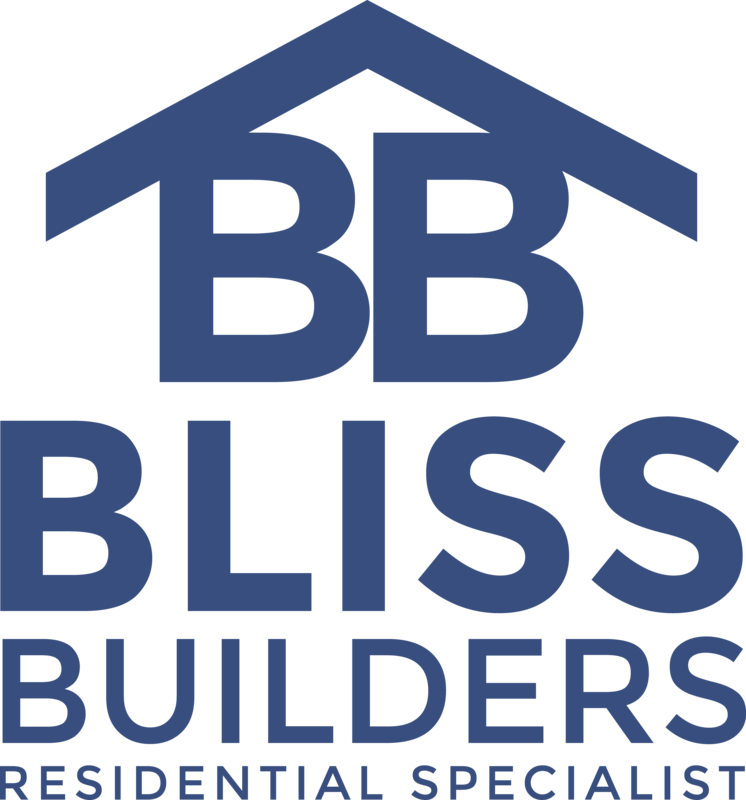 Bliss Builders, Inc. is covered by Workman’s Compensation insurance. 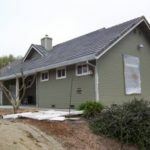 All of our subcontractors are required to furnish proof of the same coverage.